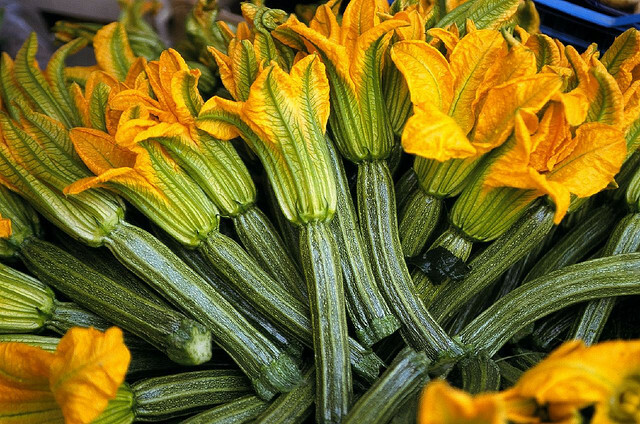 Why should we eat seasonably? Eating with the seasons means getting back in touch with nature’s rhythms and eating the right thing at the right time. What could be more delicious than a crisp salad when it’s hot and sunny; a wholesome stew when it’s cold? Fruit and veg are at their freshest and tastiest when they’ve just been picked. Growing produce in season requires less artificial input, which is better for the environment. Also, it’s more abundant which means it’s better value too! We’ve teamed up with Eat Seasonably to help you become more informed- the UK’s number 1 resource for learning about seasonal fruit and veg. They realised that many people don’t know what’s in season when beyond strawberries in summer and brussel sprouts in winter. 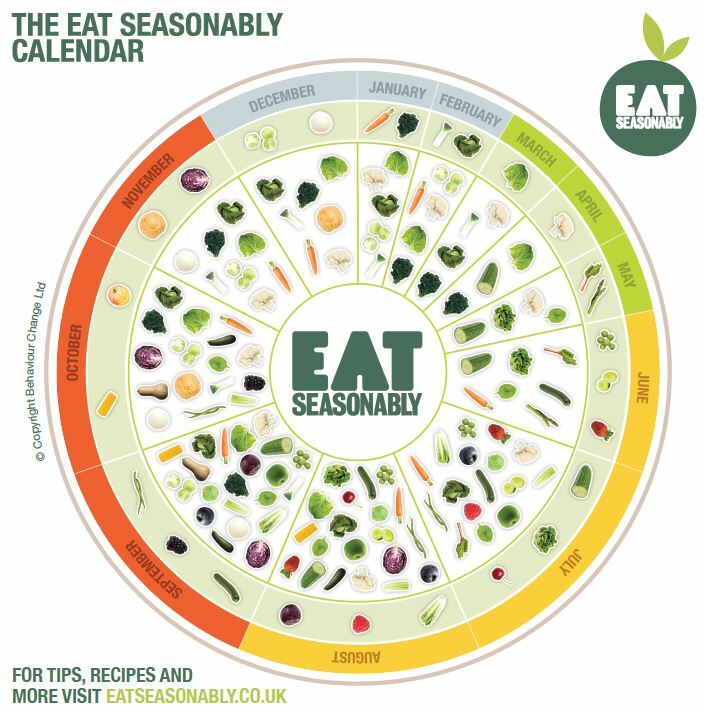 Eat Seasonably is a non-profit campaign launched in 2009 to make it easy for families in the UK to eat seasonably, by providing a simple calendar of what fruit and veg are in season month by month. This month, it’s all about the humble cauliflower, a versatile veggie that makes for great side dishes and mains. As a side, we’d recommend roasting it in Filippo Berio Extra Virgin Olive oil and Balsamic Vinegar, with a sprinkling of salt and pepper, and finish with a good grating of parmesan. As a main, why not try our recipe for pasta puttanesca with cauliflower? Click here for the full ingredients and method!